4 tips to answer question: What salary are you looking for? Tip 1: Don't ignore the question. There are employers and hiring managers that will automatically deny a follow up on any application or interview where the applicant skipped questions, so be sure not to ignore them. This isn't the part where you want to be stubborn because the interviewer could see you as being a hassle and move on to the next applicant. Tip 2: Don't be too specific. Remember to be flexible, your answer is simply a starting point, a suggestion. 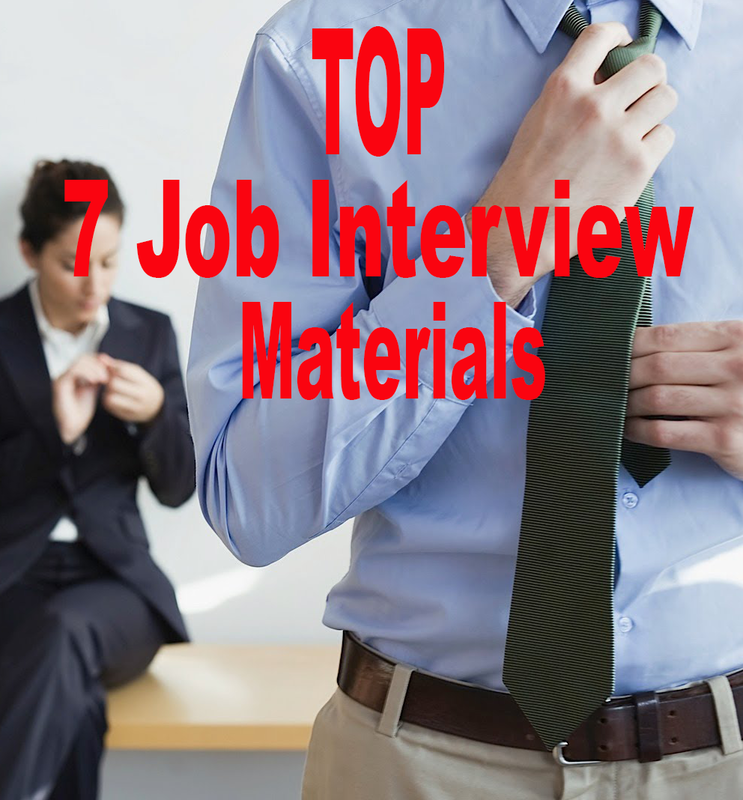 If you throw out a number that's to high you could find a quick close to the interview. On the other hand, if you throw out a number that is to low, you could end up earning a salary that's less than your worth or need to live on. This is important, you want to remain flexible at this stage. You may mention that salaries in your past have been between a broad range. You could also let them know that you know the suggested pay rate for the position you're applying for falls into a certain range (such a £20,000 - £30,000). Tip 4: Defer the question. If you don't believe it's the correct time to talk about the numbers, you could defer the question by stating your pay rate is open for negotiation. You could also state you would prefer to discuss pay in person, or ask the employer to offer a pay rate. When asked “what are your pay rate expectations?” there are 3 possible answers. While ignoring the question isn't a good thing, there are other ways to avoid answering the question directly. You can state that you would like to know more about the job before getting into the numbers. Method 2: Give a range. If you are comfortable providing an answer at this stage and you've done your homework, you can provide a salary range. Remember, you can use sites like PayScale to get an average salary range based on the job title, location and education or experience level. After you have began the negotiation process, you will want to include benefits with your salary calculations as well. Say the employer offers improved health insurance than you currently have, this would be worth it in the long run to take a little less pay. If you have been asked, yet can't provide a range as your answer, then go with a number in the middle of your salary range, possibly lower if you can. In this situation you're aiming to come in under their target rate, not over it.